Coming from New York City, there are always strong feelings involved in visiting Chicago’s Puerto Rican community—so dominant within the United States in so many ways. 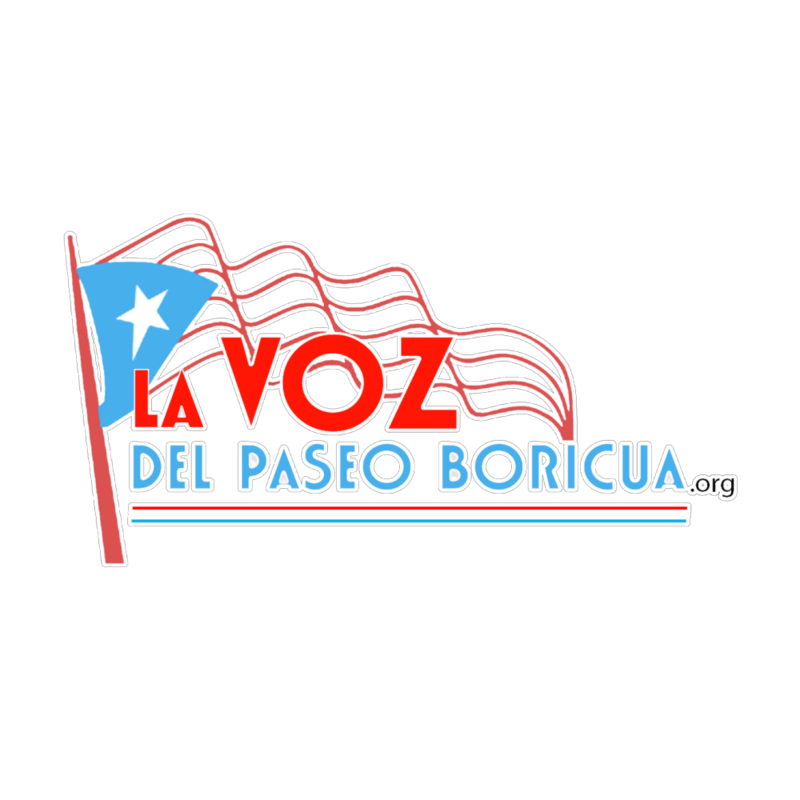 September’s Fiesta Boricua, the 25th annual celebration which has served as a cross between a street fair, a space for strategic conversations, a series of cultural events and concerts, and a spotlight on parts of the island, was a grand example of what has become a tradition. 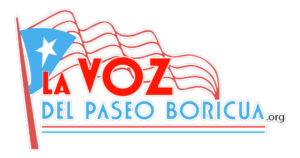 The 2018 spotlight on Loiza, the municipality on the northeast coast of the island that is a center of Afro-Puerto Rican heritage and which suffered greatly during Hurricane Maria, brought the maverick Mayor Julia Nazario to the festivities. 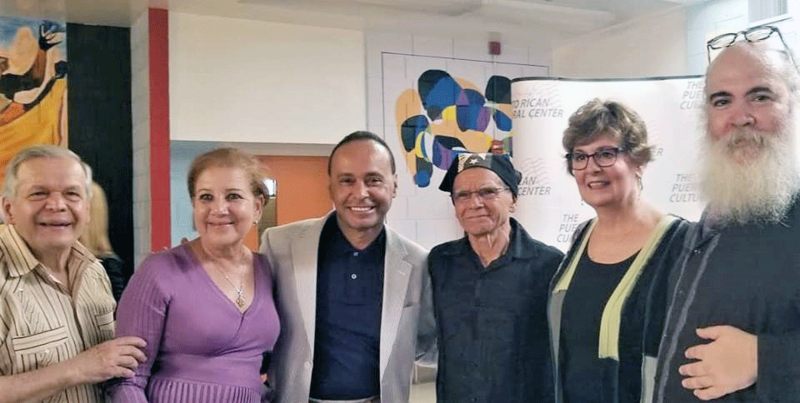 Congressman Luis Gutiérrez welcomed Mayor Nazario, along with Oscar López Rivera who has been supporting the people of Loiza since his May 2017 release from prison. Also in attendance was Puerto Rican Cultural Center Executive Director Jose E. López; Hispanic Information and Telecommunications Network CEO Michael D. Nieves of Brooklyn, NY; New York State Assembly Member José Rivera; and representatives of grassroots organizations from a dozen cities- San Francisco and Los Angeles, CA; Chicago, IL; Fitchburg and Holyoke, MA; New Haven and Hartford, CT; Detroit, MI; New York City and Brooklyn, NY; and San Juan and Loiza, Puerto Rico. The New York contingent included the authors of this piece, Ana and Matt who serve, respectively, as New York Coordinator of the Free Oscar Movement and National Co-chair of the Fellowship of Reconciliation (FOR), the oldest interfaith peace group in US history. FOR Associate and Episcopal Peace Fellowship Board member Ellen Lindeen of Chicago, who took part in the Oscar López Rivera-FOR sponsored human rights delegation to Puerto Rico last Spring, added a contribution of $1000 from FOR and Chicago’s churches to the over $20,000 raised by Chicago’s Puerto Rican agenda to help Loiza rebuild. 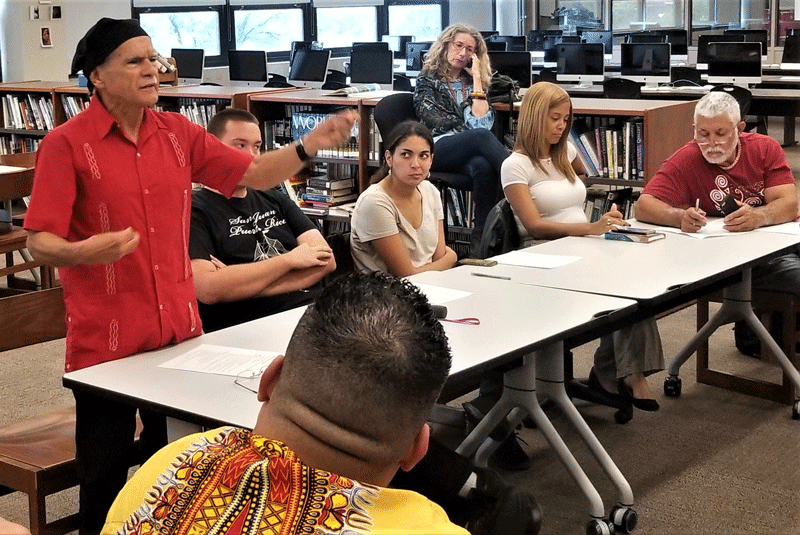 The special weekend was made more significant by a reconstitution of the National Boricua Human Rights Network, in a meeting which brought together dozens of organizers from four generations of struggle. Even for die-hard New Yorkers, making the occasion of the annual Fiesta Boricua a tradition for national meetings and whole family gatherings seems like a reasonable start. Next articleConference Commemorates 50th Anniversary of Founding of Young Lords Organization: ¡La Lucha Continua!